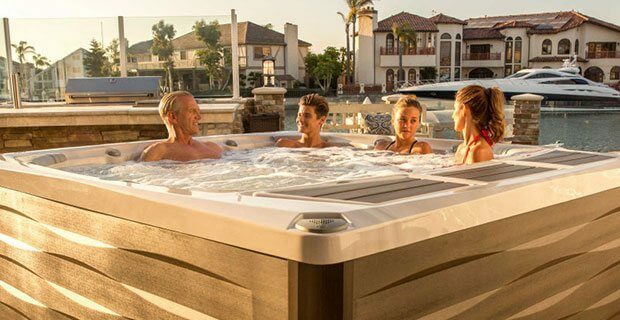 All Sundance hot tubs and spas are manufactured to provide you with years of high-quality craftsmanship and timeless design. The 880™ Series delivers everything you want in luxury, with great lighting and sound options, jet variety, and exterior styling. The models in our 780™ Series are perfect for outdoor relaxation, combining function and form that effortlessly complements your lifestyle. The energy efficient designs in our Select Series® allow you to lounge with ease, and value. The 680™ collection provides a range of shapes and sizes at an economical price for a spa that is both beautiful and affordable. And, with a tap of your screen, your SmartTub™ System will be connected in seconds. Have a question? 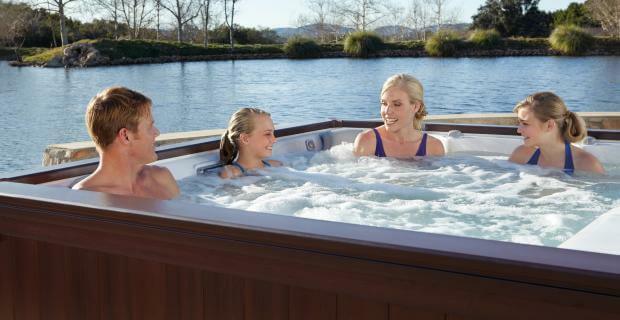 The SmartTub™ app is your personal hot tub assistant, making you a Sundance ® spa expert. 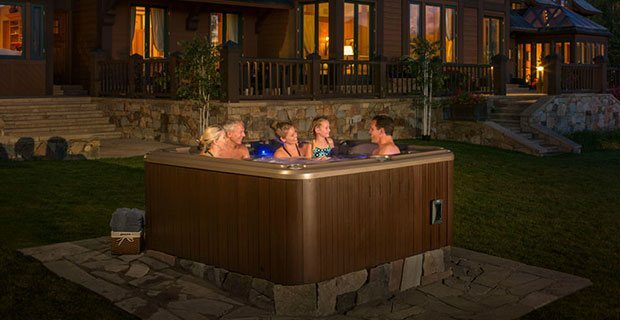 Acting as a quick reference guide, your app tailors tips, how-to videos and information based on how you use your hot tub. Whether you’re across town or in the comfort of your own home, you can relax knowing you will always be informed with the SmartTub™ System. For assistance with setup, please view our Sundance® SmartTub™ App Setup Instructions. Breakthrough in Hot Tub Design. The new Select Series® offers a blend of the most popular features from our 880 & 780 models and more in a new stand alone line. It's energy efficient & has an innovative design.